Miami, FL - Aldevron announced from Phacilitate Leaders World in Miami the immediate availability of standardized plasmids for lentiviral production through a license agreement with Oxford Genetics. Under the agreement, Aldevron will provide Rev, VSV-G, GagPol and expression plasmids royalty-free for all applications, including pre-clinical and clinical development and commercial production. The pALD Lenti product line of pALD-Rev, pALD-VSV-G and pALD-GagPol packaging plasmids will be immediately available for research applications, with GMP-SourceTM availability beginning in summer of 2019. Clients will be able to provide their gene of interest and Aldevron will clone the construct into the lentivirus expression plasmid for custom production. Together these four plasmids can be used for recombinant lentiviral vector production, thereby allowing all researchers to benefit from shared large-scale production and fast delivery times. 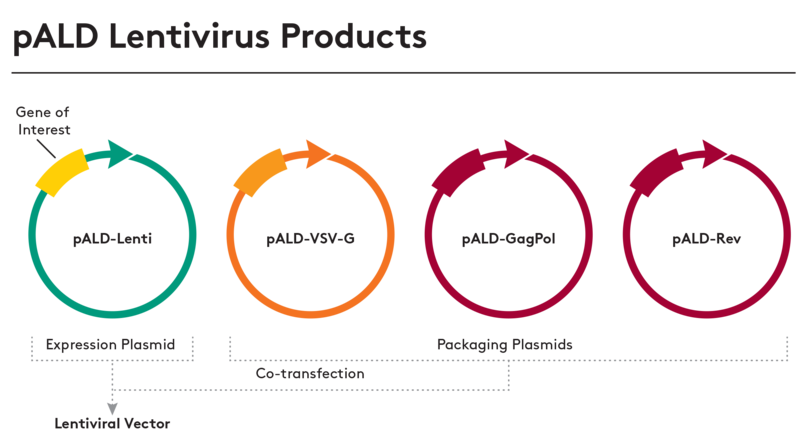 Chambers added that Aldevron’s production scale and experience with custom manufacturing of lentiviral expression plasmids combined with the in-stock packaging plasmids provide clients with a complete set of products and services for their programs. “The lack of complicated intellectual property and royalty structures will further enable our clients and the patients they serve,” added Chambers. To request more information on Aldevron’s lentivirus products, please visit the pALD Lenti product page. Oxford Genetics is a leading synthetic biology company focused on developing novel technologies to overcome the challenges associated with the discovery, development and production of biologics, gene therapies, cell therapies and vaccines. Our proprietary genomic system enables the precise engineering of DNA, which in combination with our automated platforms, drive the rational design of complex biologics and their associated production processes with the overarching aim of increasing predictability, robustness and scalability, while lowering cost and human error.